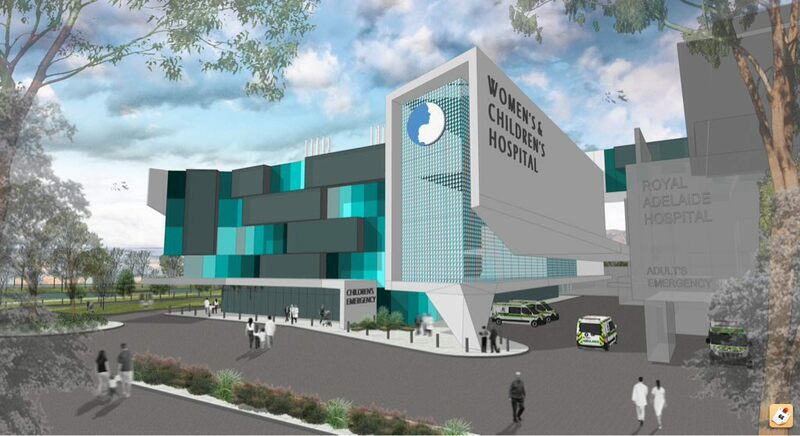 A NEW Women's and Children's Hospital costing in excess of $600 million will be built at the new Royal Adelaide Hospital site to open in 2023, Premier Jay Weatherill has announced. Mr Weatherill today said the move would give women, children and babies access to the most advanced acute hospital care. He said it was part of the State Government's long-term vision to build the Southern Hemisphere's largest and most advanced health and medical research precinct. "The current hospital building is ageing and has limited options for expansion," Mr Weatherill said. "By moving it to the new Royal Adelaide Hospital site, we will have a world-class adult, women's and children's hospital facility with specialised care and improved services." The new Women's and Children's Hospital would open in 2023 in an area already set aside within the new SA Health and Biomedical Precinct in the West End. The hospital would have its own entrance separate from the new RAH, and paediatric services would remain separate from adult services. Health Minister Jack Snelling said the new Women's and Children's Hospital would keep its name but improve access to specialists and be a more efficient use of resources. "The current Women's and Children's Hospital does not have the capacity to provide general hospital services to women if they are needed during childbirth," he said. "This means that a woman may have to be transferred to the Royal Adelaide Hospital for treatment, while her newborn baby remains at the Women's and Children's Hospital. "Having both hospitals at the same location will mean that new mothers can remain on the same site as their newborn baby, irrespective of the medical care they require." Mr Snelling said the government would now work with clinicians to develop the design and implementation of the new facility. The process for this initial feedback will be open until Sunday, November 24, 2013. Would like to see an overhead of where they are going to place it...obviously on the west of the RAH...if this goes ahead, damn that place is going to be huge and world class. What was the news on the medical school, is that going ahead too? this is getting very exciting! Last edited by Dog on Sun Oct 27, 2013 11:18 am, edited 2 times in total. wow, looks great.Love election time. Out of interest, is the "old" WCH in parklands, or is that part of North Adelaide not considered parklands? (it gets a bit muddled around there! )Imagine the redevelopement potential of the former site with that view of the cathedral and gardens if it is able to be redeveloped. Mants wrote: this is getting very exciting! If you find hospitals exciting places to be, I suppose it is! Today the Premier announced a proposal to collocate a new Women’s and Children’s Hospital with the new Royal Adelaide Hospital. Children’s Hospital with the new Royal Adelaide Hospital. We are responding to this feedback and now invite you to have a say on this proposal. Australians access to the most advanced hospital care and health and medical research. This is a long term vision for the future of the South Australian health system. be separated from adult services in keeping with international best-practice. 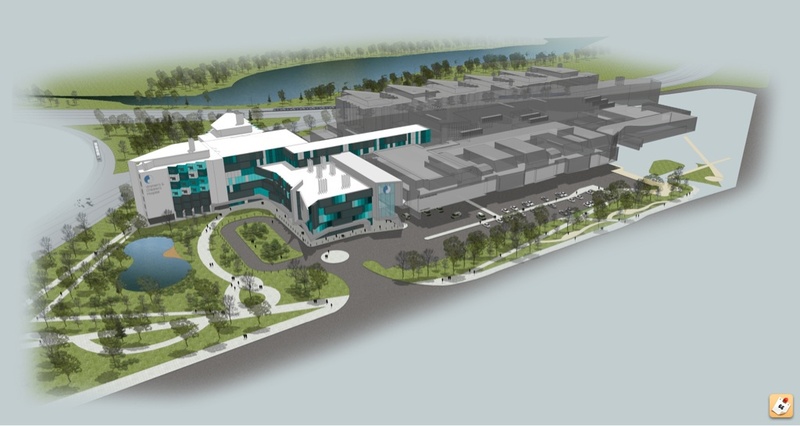 * Consider the future health needs of South Australians with a new, state of the art hospital. ensures women won’t be separated from their newborn babies should they need adult specialist care. * Provide a smooth transition to adult services for adolescents with serious illnesses requiring ongoing care. * Offer efficient use of public resources through sharing of facilities and medical equipment, where appropriate. 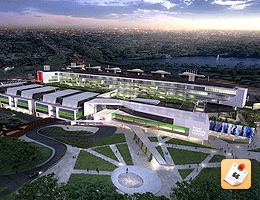 opportunities that come with the southern hemisphere’s largest health and biomedical precinct. services would be determined in consultation with the community and clinicians. It's exciting in terms of health Pushbutton. Obviously you don't go to hospital for a good time. Even you must surely acknowledge that as a health outcome for this state it is very exciting and would be a truly world class establishment if completed. What?! Another major building project. Adelaide will never stop growing! Some pretty big potential for the current hospital site. Smack bang between two existing dining/retail precincts that could do with a well needed boast aswell as walking distance to Adelaide Oval and so on. Plus imagine the city views! They just need to move Memorial hospital now. Can't see much excitment potential around there until then.